Raxella was invited to play “this cool space game” one day by a friend, and hasn’t turned back since. 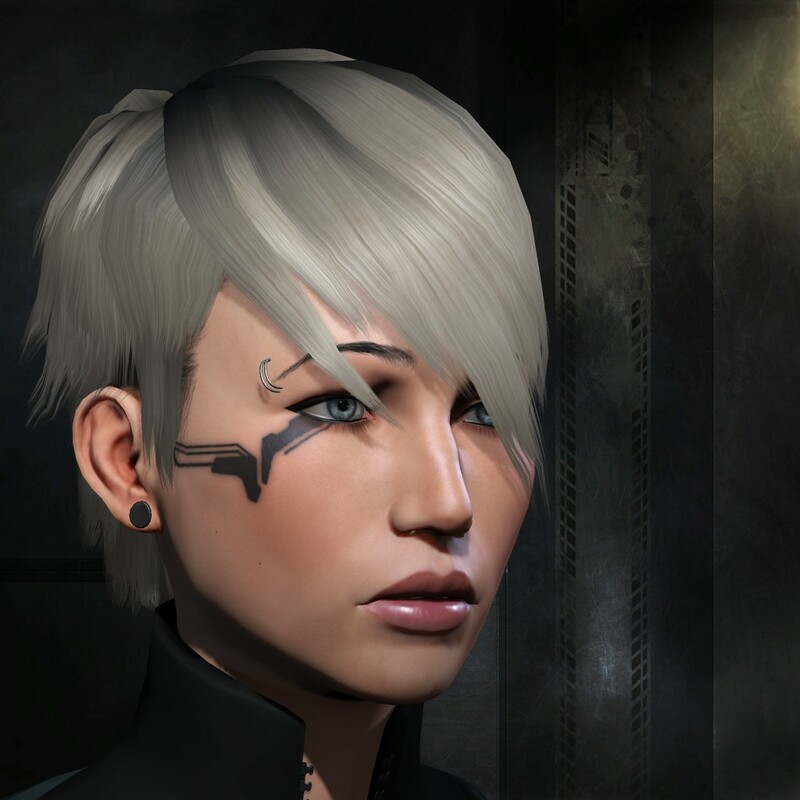 Going from a miner to mercenary, she has always enjoyed capturing the beauty of New Eden, whether it be during her own explorations or during battle. A proud highsec mercenary from Complaints Department, killing one Drake at a time. You can stalk her Twitter here, lurk her Eve blog here, and watch her YouTube here.